When did she start walking? Can she drink from a cup yet? How many words can she say? At home developmental tracking app by parent increases early detection of delay. 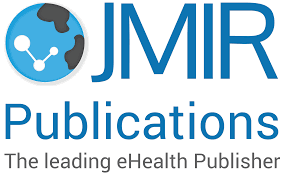 Mobile tools can be effective in increasing developmental and mental health screening and referral rates . 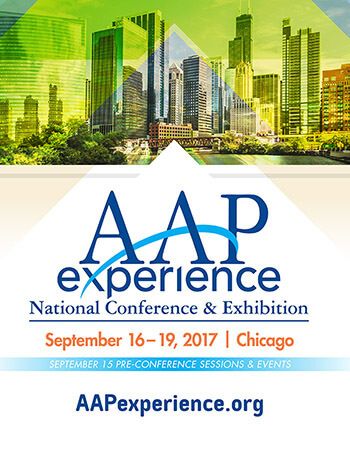 State of developmental screening- first hand perspective from the 2017 AAP NCE conference. Well-designed mobile tools can increase clinics outcomes and reduce burden for screening developmental and behavioral issues. 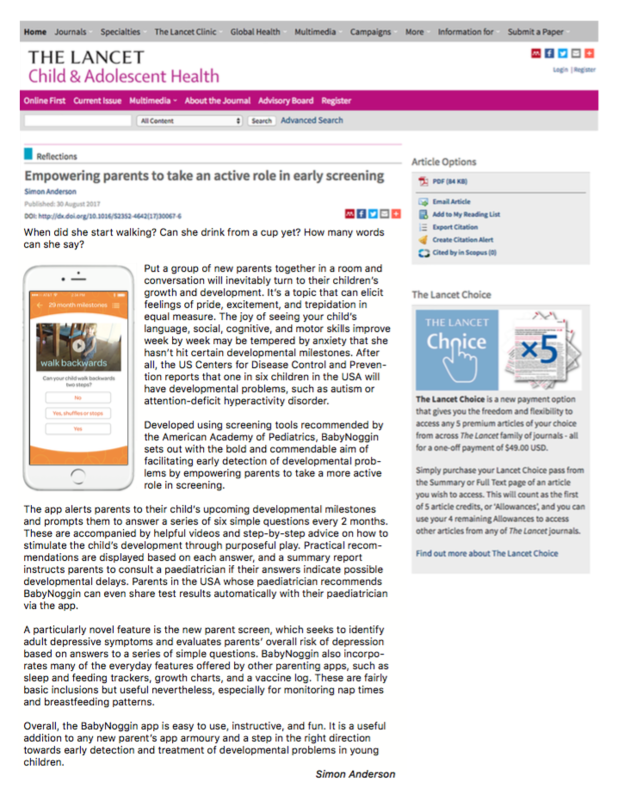 Increasing parent engagement and child development outcomes with mobile apps and technology. At home screening by parents using mobile apps can be more effective in detecting developmental delays. 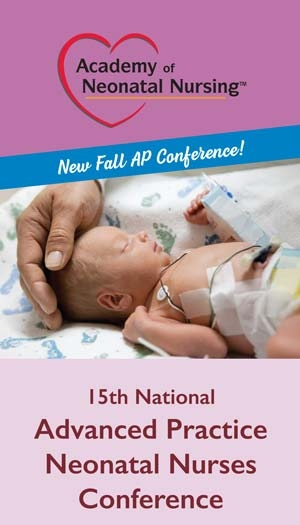 Parents with premature babies are particularly interested in developmental mobile tools . 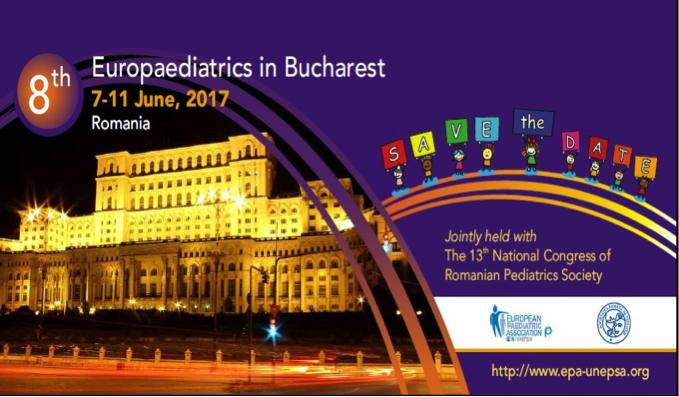 Parents with premature babies desire a complete care coordination for follow-ups . Parent engagement 2.0: higher engagement in developmental milestones tracking than daily ac tivities . 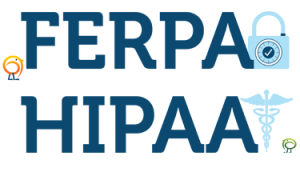 App can increase parent-physician engagement & early detection. 1. Lee, J, Hart, J; Singh, V; Haran, R; Cagwin, A; Iglehart, C; Sarmiento, V; Luu, M; Sethi, A. (2018). Mobile tools can be effective in increasing developmental and mental health screening and referral rates. 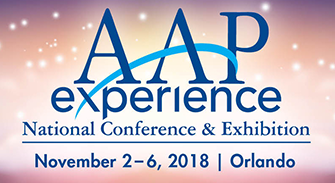 2018 American Academy of Pediatric National conference. Sethi, A. (2018). 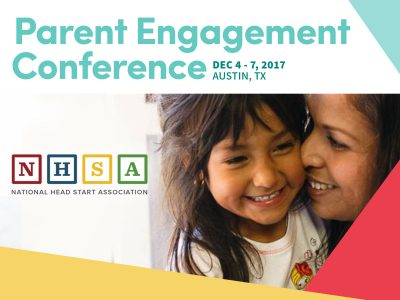 2018 National Head Start Increasing parent engagement and child 44th Annual Conference.